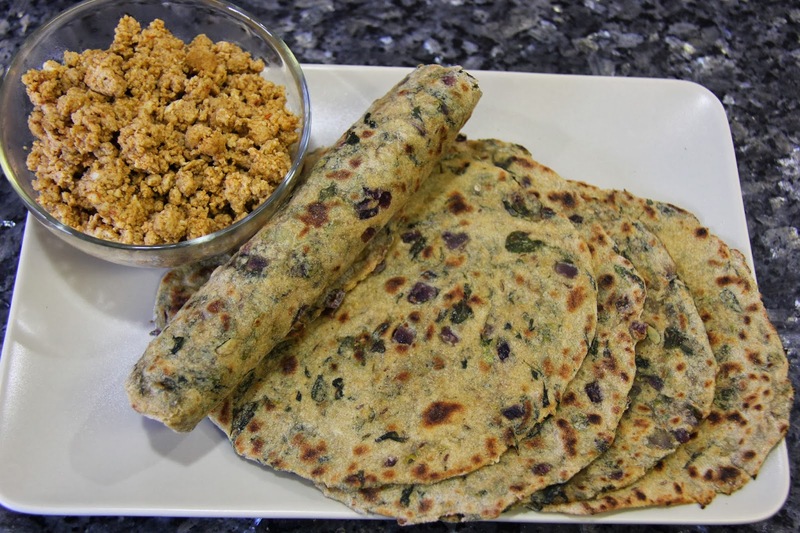 Thepla is a gujarati dish where in the methi leaves or other vegetables are mixed into the dough and spread out into a flat bread. 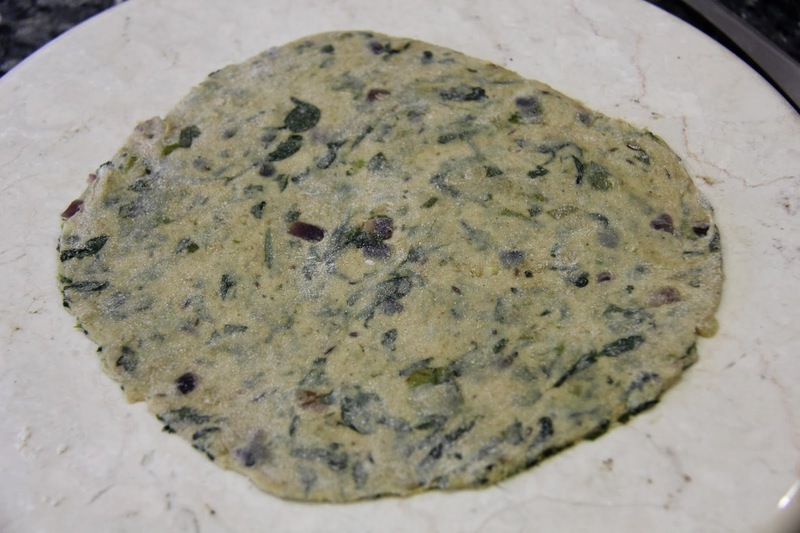 Methi leaves(fenugreek leaves) are extremely healthy,so I try to add it into our diet at least once every week. 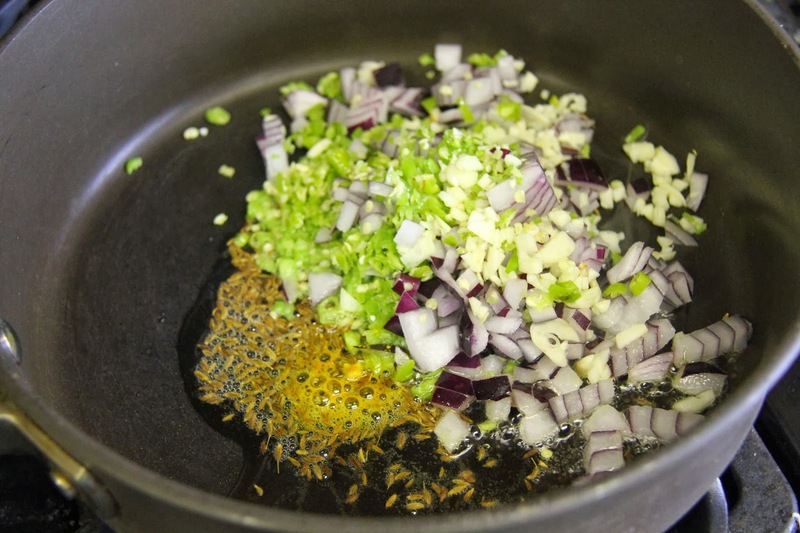 1.Heat 2 teaspoons oil in nonstick pan and add cumin seeds and let it splutter. 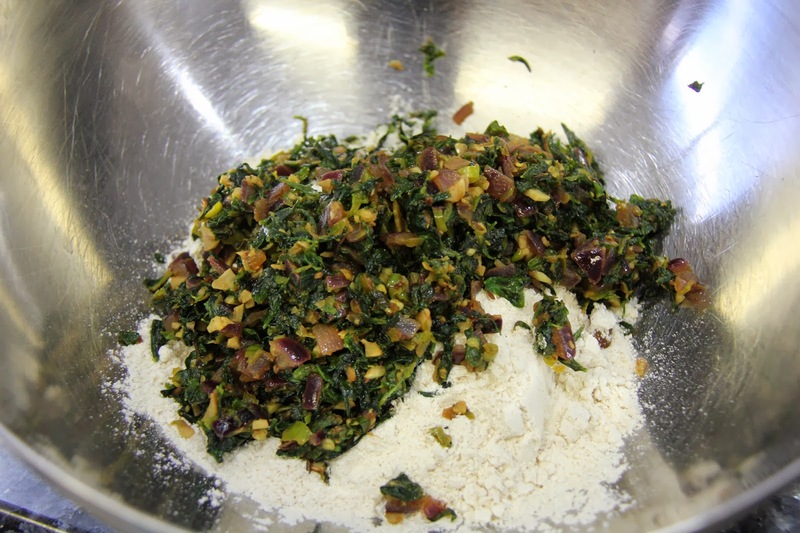 2.Now add minced ginger garlic and green chili and onion to it and stir for 2 minutes. 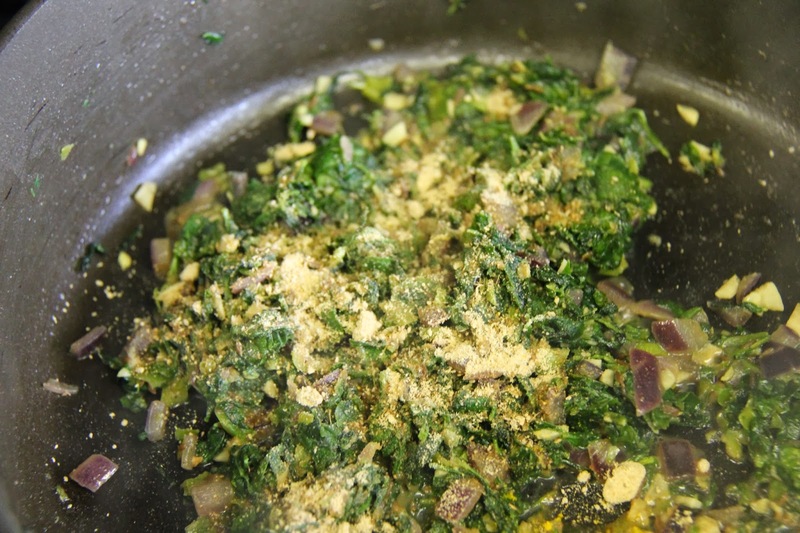 3.Add the methi leaves and salt and let cook until soft.Add turmeric powder and rest of the dry spices. 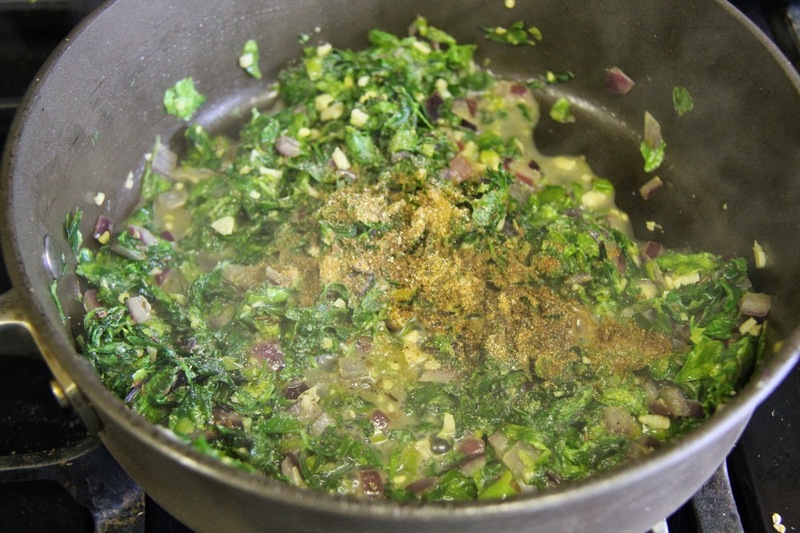 Once the methi leaves are cooked. Switch off the flame and let cool. 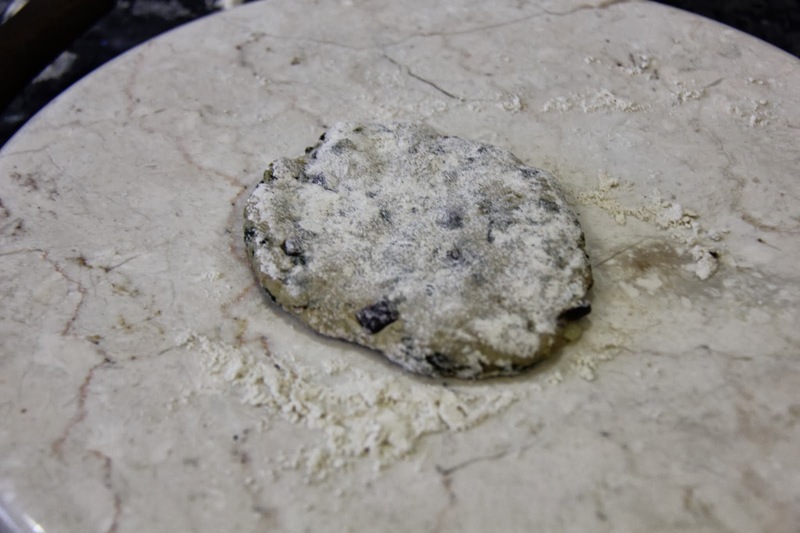 4.Take the wheat flour in a bowl and add a pinch of salt.Add the methi mixture and add the water and knead the dough.Once the flour comes together in one single dough ball, knead it for few minutes. 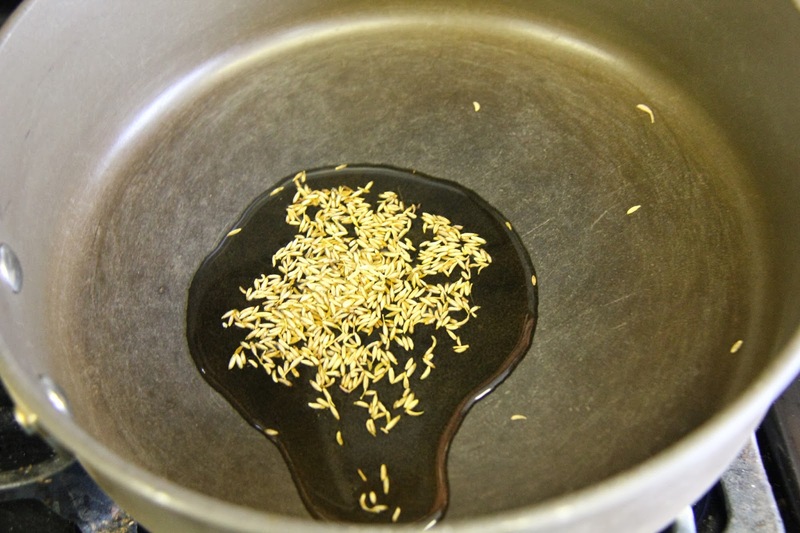 Add the remaining 1 teaspoon of oil in your hands and knead it again. 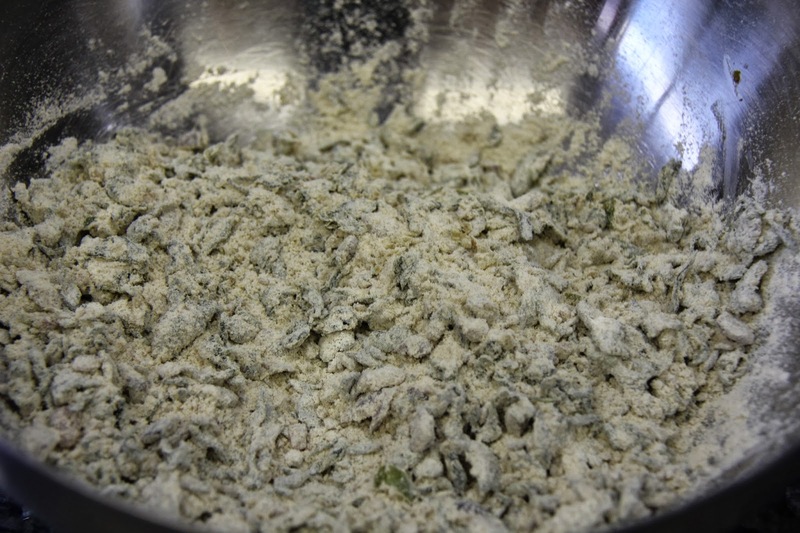 Cover the dough let rest for 20-25 minutes. 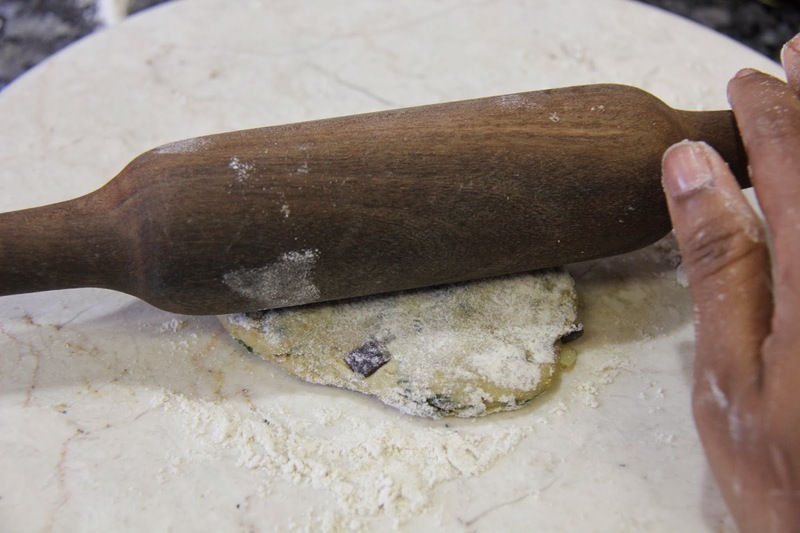 5.Heat the tawa on medium flame, divide the dough and make equal lemon sized balls.Place some dry flour on the surface and place one ball and flatten with your palms and start rolling it into a thin round shape like a chapati. 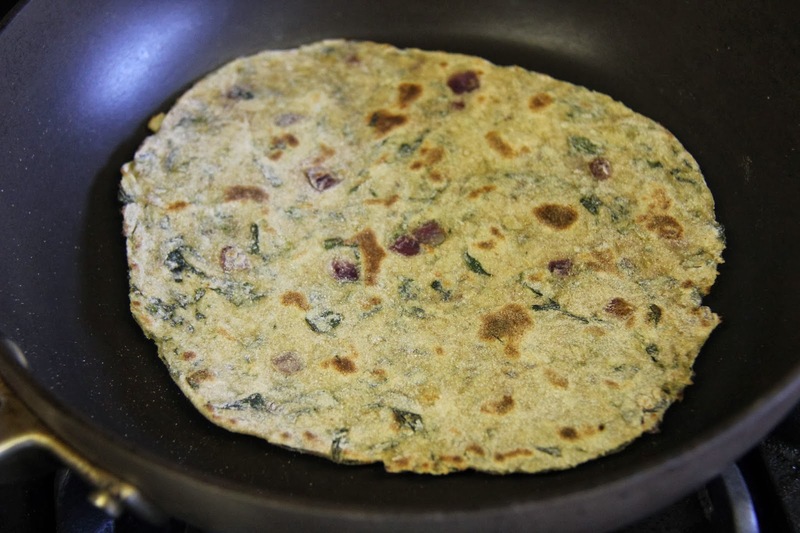 6.Dust off the excess flour and take the thepla and place on the tawa and cook on both sides. If you like you can add oil or butter when cooking the side for the second time. Do not add the first time before it cooks a bit because it can turn soggy. Continue flipping on both sides until cooked. 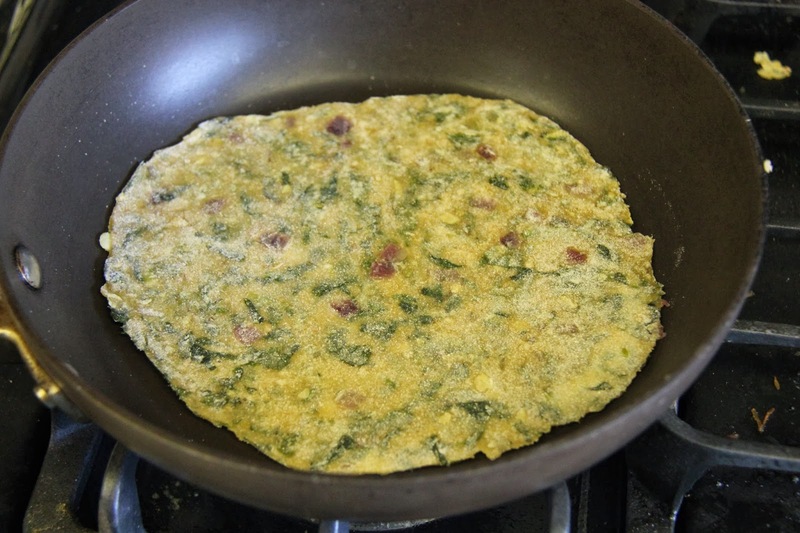 Serve with egg kurma or alu kurma or pickle and yogurt.